Storage Drawers & Storage Space Under Twin Adjustable Beds. For more information please read our pdf on Adjustable Bed Drawers or review the information below. Our storage drawers are handmade and very strong. There is no point buying a high quality bed designed to last years with cheap drawers which the bottom will fall out of if overloaded. We offer storage drawers set in the foot or Sides of our adjustable beds. Easy open and close drawers with steel runners and guide wheels. A neat finger pull along the bottom edge rather than knobs or handles. Designed to be very easy for self-assembly. Both the drawer and carcass are already assembled. Simply by using the hand control to raise the head end opens up a useful storage space. Many of our customers will opt for drawers in the foot end and place plastic storage boxes in the top end of the bed to take advantage of this. Please select your drawer option from the drop down menu. Click here to view our printable version. For more information please read our pdf on Adjustable Bed Sizes or review the information below. Choosing the width of your adjustable bed or beds. Twin adjustable beds of 2’3” can be used for a couple but be aware, these are quite narrow mattresses for each of you. Should you have particular ideas of style or finish not shown contact us to discuss. Your own existing headboard or surround can easily be used. For more information please read our pdf on Adjustable Bed Castors or review the information below. The option of castors is only available when selecting options for your adjustable bed. For an additional £20 per bed you can upgrade to our strong twin castors with brakes which makes it easy to move your adjustable bed. Simply flick the small brake lever up to unlock, reposition and push the brake down to lock it. Our castors have a load capacity of 50kg each in comparison to general quality castors having a rating of 30kg. A 10mm thread into a steel insert threaded into hardwood corner posts for strength. 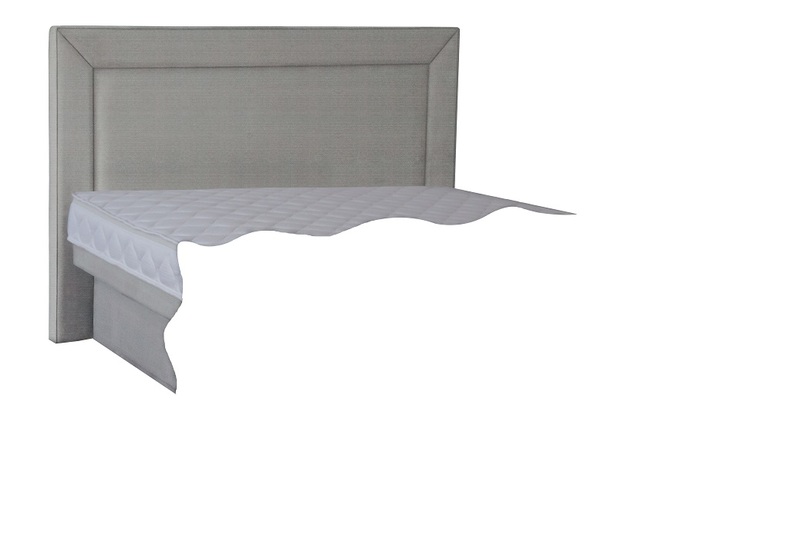 Our adjustable beds come as standard with wooden feet with a felt pad to protect the floor. Adjustable beds are not particularly heavy and can be moved relatively easily however if you need to move the beds regularly and will find it difficult it may be a good idea to pay a little more to upgrade to have castors. Click here to view our prinable version. For more information please read our pdf on Adjustable Bed Side Retainers or review the information below. Unlike an ordinary divan style bed, with no one on an adjustable bed in the raised position there is only point contact between the mattress and the slatted base. This means that the slightest pressure or nudge when getting into bed will cause the mattress to shift. Made from tough nylon they are strong enough to hold the mattress in position yet flexible enough not to cause injury if you sit on the mattress above the bars. The bars sit below the level of the top of the mattress. Sheets can easily be fitted around or on the inside of the bars. The Bars are hooked onto a pair of slats and screwed into the slat through the pre drilled holes. 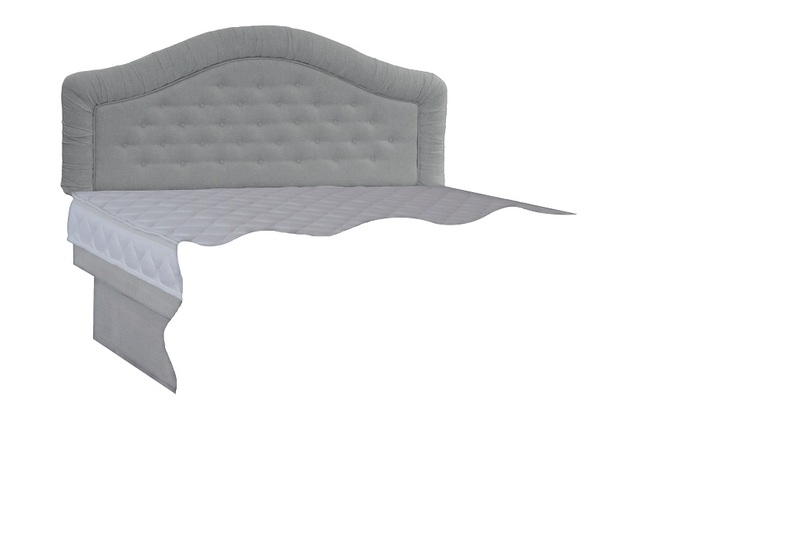 For more information please read our pdf on Adjustable Bed Upholstered Footend Mattress Retainer or review the information below. 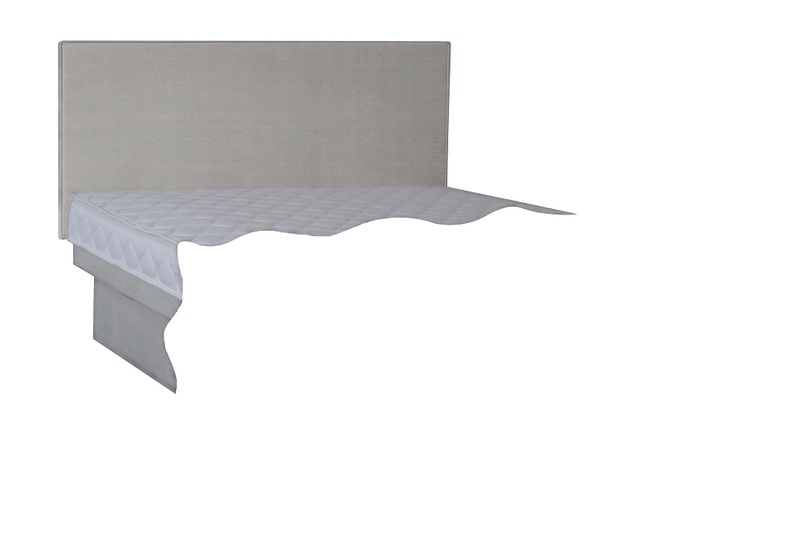 Our metal foot end mattress retainers are standard with our adjustable beds. 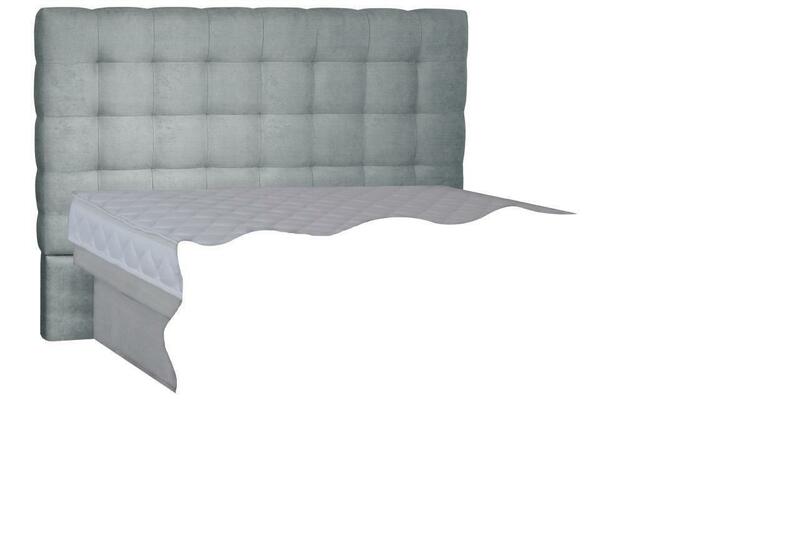 When the head end of the adjustable bed is raised the mattress will naturally try to slide down the bed. Although they may not be the prettiest accessory the metal foot end mattress retainers are designed to hold the mattress in position. Although the metal foot end mattress retainers are very practical, the upholstered foot end mattress retainers have a nicer appearance and grip the mattress better. Upholstered in the colour and material to match your adjustable bed selection. For more information please read our pdf on Adjustable Bed Luxury Zip Off Washable Top Covers or review the information below. 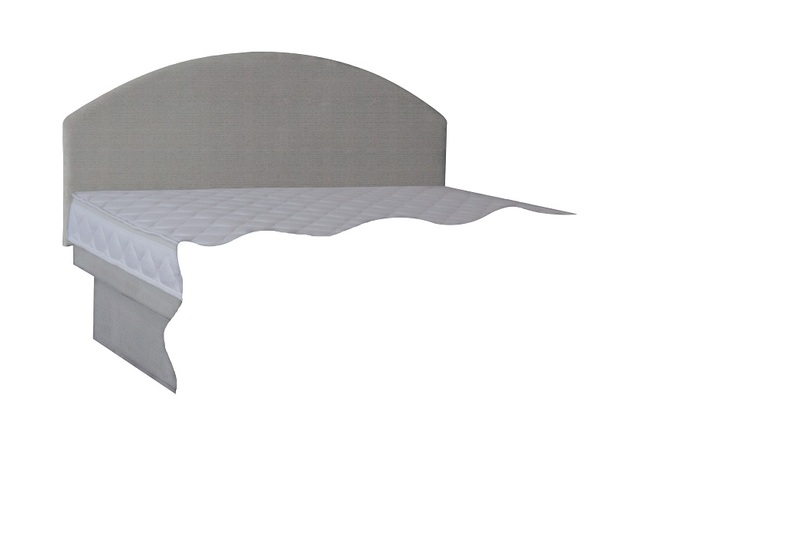 A standard cover is included with all of our range of adjustable bed mattresses. 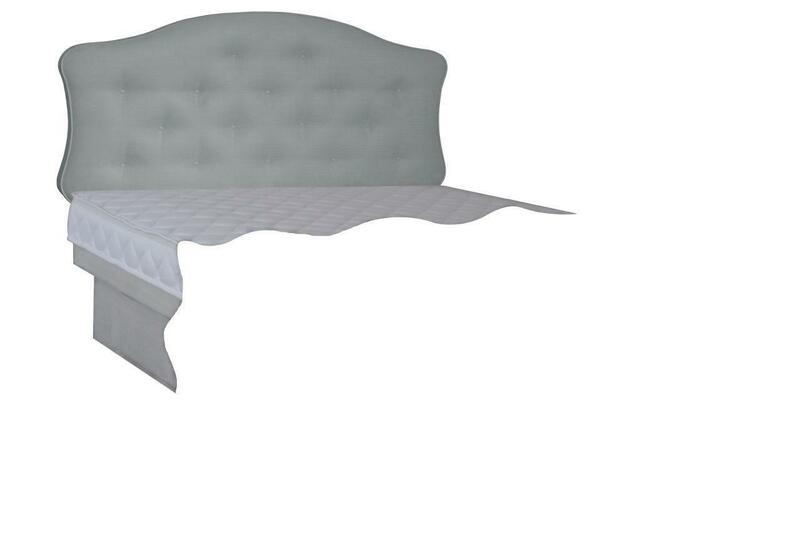 As these industry standard covers are not particularly thick it is recommended to use a thick elasticated mattress protector to create an air gap which will increase air circulation and reduce the likelihood of sweating. • Awarded the prestigious highest level European Eco certificate. • The thick quilted cover creates an air gap for ventilation to reduce the likelihood of sweating. • Cover completely un-zips around the top edge making it considerably easier than standard covers. 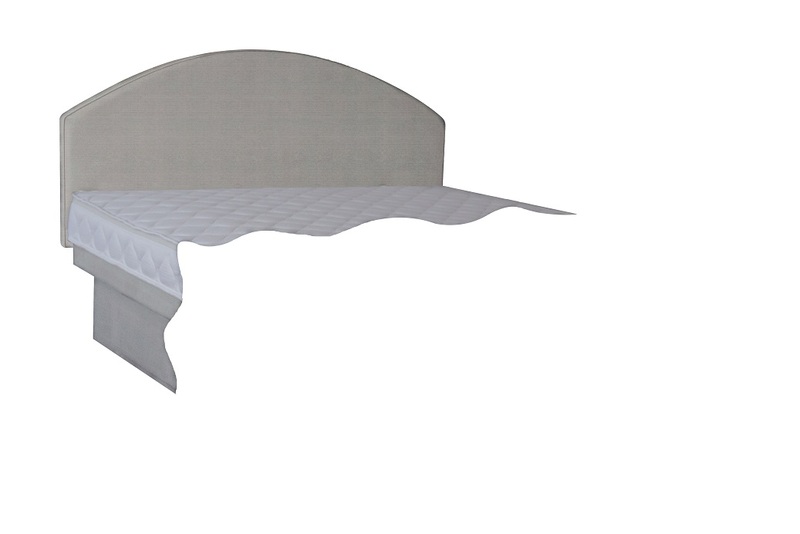 • Suitable for all of our adjustable bed mattresses. • Machine washable. Do not tumble dry. For this reason it is worth having a spare. • Spare covers are very handy for one on the bed and one in the wash. The price of the upgraded cover includes the side and bottom casing and is already reduced as a price difference deducting the cost of our standard cover. The price below is for the one upgraded casing and cover and then for each additional spare cover. For more information please read our pdf on Adjustable Bed Anti Perspiration Pads or review the information below. Many people suffer from sweating in bed. This is generally as a result of being prone to sweating rather than it being caused by the sleeping surface. The anti-perspiration pad or anti sweat mattress pad, call it what you want, it makes a difference because it creates an air gap which allows air circulation. Problem solved! Anti-Perspiration pad, also known as anti-sweat pad. It works quite simply by creating an air gap between you and the mattress, reducing or preventing sweating. Although the principal is simple the technology is far from simple. 3mesh from Muller textiles in Germany is made from thousands of tiny fibres that literally create an air gap allowing air to circulate. We at High & Dry Manufacturing Ltd then convert the 3mesh spacer fabric into a mattress protector with an elasticated skirt to hook over your mattress and a quilted face with poly cotton lining. It really works. For more information please read our pdf on Adjustable Bed Fitted Sheets or review the information below. existing customers moaned that there simply was no suitable alternative so we decided to continue supplying them. German made, high quality 97% cotton and 3% elastan. Excellent comfort, soft feel and hard wearing. Easy care: washable at 60 degrees and tumble dryer. The material itself has a surprising amount of stretch due to the knit and elastan content. Sheets stay nice and snug on the bed even when the head and foot ends are raised. For more information please read our pdf on Adjustable Bed Luxury Massager or review the information below. This fantastic massage system is far from being a gimmick. Powerful built in motors can give a gentle soothing massage or simply increase the intensity for an invigorating massage, passively exercising you whilst circulating blood to the joints and muscles. Relax in the knowledge that the timer will automatically switch off after a set time. Very simple to operate illuminated hand control. 5 sets of massage motors built in to the mattress for a more positive result. Adjustments for intensity, gentle to strong. A choice of wave programs which run up and down your body. Speed control to speed up or slow down the wave or pulse programs. The 5 sets of massage motors can be individually switched on or off again for targeted results. 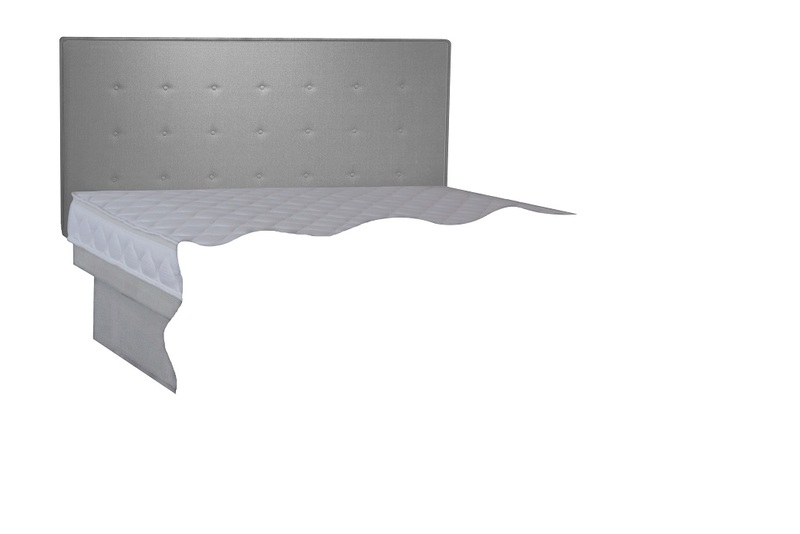 The built in massage system cannot be used in combination with our pocket spring mattress. The alternative massage system which can be used is bolted under the adjustable bed slats. This system is widely sold in high street shops because it is easier to sell as an add on however it is far less effective and is noisy in comparison to the built in massage system. Click here for our printable version. The functionality of the ‘Heavy Duty Mechanism’ is exactly the same as with our standard adjustable bed mechanism. Thicker slats and plastic mounts are used. The slats are longer to sit on the mechanism frame instead of being suspended between the framework. Easy to operate with raised buttons in a logical order for use in the dark. £50 to most parts of main land England. Additional charges apply to certain areas of the U.K please either view our guide or please contact us to discuss location and charges. Due to the bulky nature of the adjustable beds we send them flat packed on a pallet to reduce the risk of damage and missing parts. The delivery company are contracted to bring the components into your property but no further than your door. We have gone to great lengths to make the beds easy to self-assemble and installation guides can be found under our ‘Advice’ dropdown menu. We aim to deliver within two weeks of order however this may change depending on busy or holiday periods, stock or delivery location. Should you require a particularly quick delivery time we can normally accommodate depending on your requirements. £100 to most parts of main land England. Additional charges apply to certain areas of the U.K please either view our guide or please contact us to discuss location and charges. We offer a very good delivery & installation service by experienced installers that will also demonstrate the functions of the bed. There will be an additional charge to remove an existing bed. Call us to discuss.